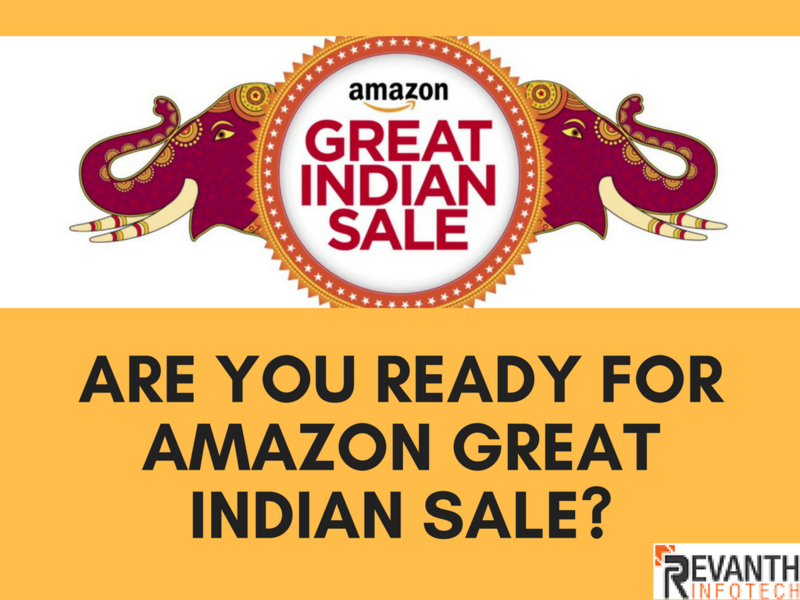 Are You Looking to Boost your sales for the Upcoming Amazon Great Indian Sale? 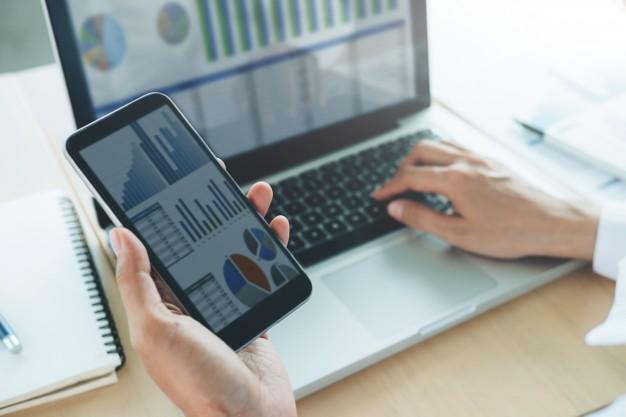 To help you with the learning curve, here are five tips that will add to your success as an Amazon seller and increase Amazon sales. The pricing should be in such a manner that it should not lead you to losses as well as it should not be too expensive for the buyers. If you are using FBA and you are competing with FBM, even if your price is 2% higher than your competitor the possibility of winning you a buy-box is higher. So take wise decisions in repricing items. Could my item be considered ‘hazardous material’? Does this item have a low margin? Does this item have a low sell through rate? Are the items large and/or heavy? Is the item priced lower? If the answer to any of these 5 questions is yes, then you need to reevaluate whether or not your item is profitable to sell with FBA. You can also take help from amazon service provider in deciding whether FBA will be helpful for you or not. A research says there are 20% SKUs which are performing better and brings you sales. 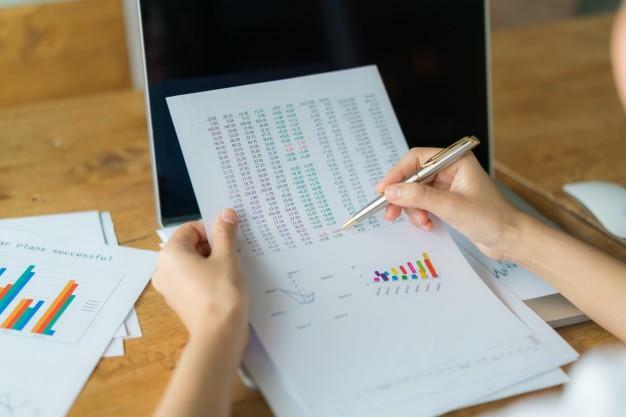 You should keep analyzing them based on sell-through rate, profit margins, price trends, try to understand the pattern. You can examine the most performing SKUs by tracking your inventory management as well.Try to implement those tricks on other SKUs. to boost your sales on amazon. Consider advertising your items on other platforms like social media. You can update a business page on different social media platforms to notify your audience about your products.Also, you can use email marketing through which you can notify your customers about the latest collection of your products. 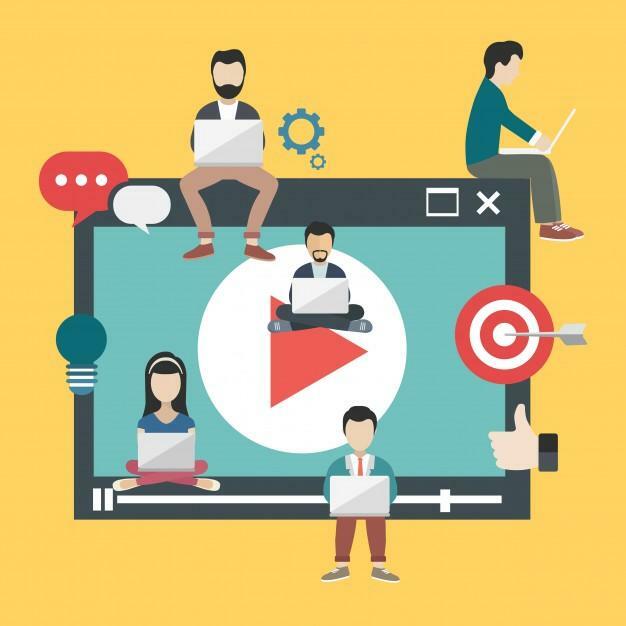 Videos are a great tool to assist product stand out from the competition. Many companies have been successful doing the same.